I'm re-reading Dept. of Speculation for an upcoming Socratic Salon Book Breakdown. This was one of my very favorite books last year and I'm so glad to be diving in again. 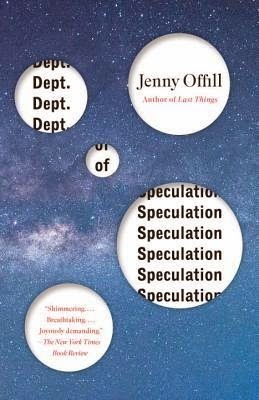 I haven't read Dept of Speculation yet, but would like to at some point. Just need to find the time! It's a quick (but powerful!!) read. I'm so glad to be re-reading it. I knew I loved it but now I can really remember why. I'm so excited that I read Dept. of Speculation and can actually chime on at a Socratic Salon chat! Hooray! I'm super glad too, Lindsey!! I can't wait to chat about it! I've got to read Dept. of Speculation; sounds too intriguing to miss! I'm currently reading Dear Carolina, a debut, by Kristy Woodson Harvey; it's great, so far. Hope you have a great day! I'm SO excited for you to read Citizen. 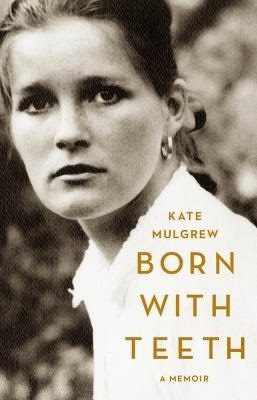 I just checked it out from the library (again) for a re-read during Readathon. Hey, I'll read my copy that day too! Smart thinking, chickadee. I'm going to be very happy that I bought a copy aren't I? I'm glad that the Salon is going to tackle that book. I loved it the first time I read it and I love it even more this time. Dept of Speculation keeps popping up on blogs, but it has completely flown under the radar here in Australia. I'll have to keep an eye out for it. 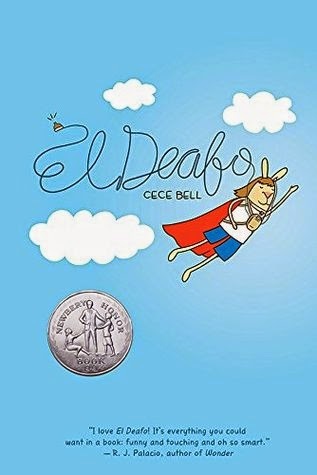 I heard of El Deafo when it became a Newbery Honor book, but I haven't seen it around on many blogs yet. I'm hoping it was a good one! I haven't read Dept. of Speculation. Wish I had - would love to take part in the Socratic Salon discussions! There's still time ;) We won't be discussing it until the end of the month and it's a short little thing! But if you don't have a chance to get to it now I do hope you will at some point. It's so, so good! 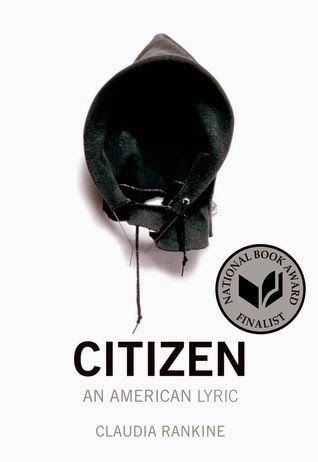 I just received Citizen from the library! 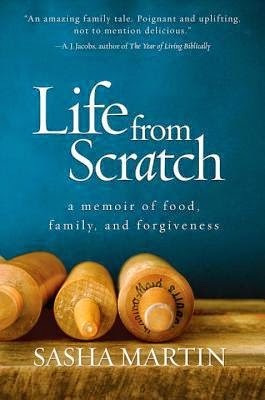 I can't wait to start reading it. My kids loved El Deafo. Maybe I should put it in my pile for the read-a-thon. Have a good week. Fantastic!! I hope you like it. Mostly, I hope I like it! I hope we're able to have a great conversation afterwards. I bet you do :D It's a super little read. Short and powerful! I've got to pick up a copy of Dept. of Speculation and get to reading! !